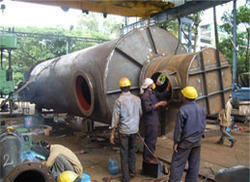 Our company holds vast experience in this domain and is involved in offering Process Reaction Vessel. 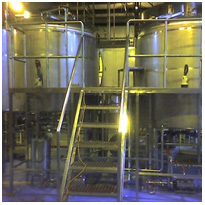 Owing to the presence of our expert team members, we have been able to offer a wide range of Glass Reaction Vessel. We build tailor-made process vessels to meet the process requirements of our customers that ensure the integrity, long life and reliability. Process vessel are designed for various functions such as media preparation, preparation, inactivation, or any other as per process requirement. We manufacture and export Wide Neck Reaction Vessels With Flat Flange Joints.